This topic contains 2 replies, has 3 voices, and was last updated by Ebronco1965 2 years, 6 months ago. 2. 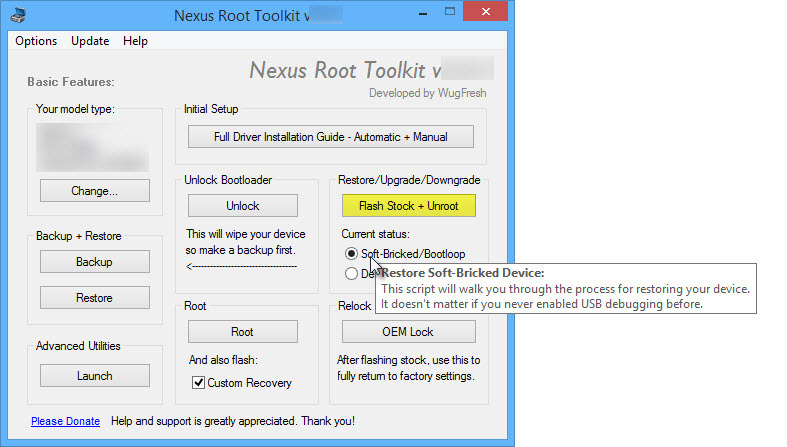 Enable “Force Flash Mode” in the Flash Stock + Unroot interface. the “Force Flash Mode” isn’t appearing anywhere – please help! Been using NRT for 2 years never encountered this issue. HAMMERHEAD Android 6.0.1 MOB31E to a lower build .